Sally and I needed something to do so we had a tea party! First we made flower spritz cookies with pink & purple sprinkles. Then we made cucumber sandwiches. For our tea we made some cherry lemonade and Sally choose the Alice in Wonderland tea pot. We had such a nice time sitting in the backyard and visiting. I wish we could do this everyday!! We were at the beach today and bought a flat of strawberries. My whole house smells like hot strawberry ham - sooooo yummy! I had fun making these patriotiec ruffle t-shirts. They sew up really quick & don't they look festive! First you need to rummage through everyone's closet or a garage sale and find red, white, and blue old t-shirts. Next, using your rotary cutter, cut the shirts into 1 1/4" strips. I used my Bernina foot #16 - the "Ruffle" foot. I LOVE this foot! It is so much fun to use. Set the tension on 10 and bump the stitch length all the way up. Then hit the gas & it ruffles for you! If you don't have a ruffle foot, just ruffle the strips by sewing gathering stitches. Sew the ruffles on following the stitching on the ruffle. I used matching thread so the stitches wouldn't stand out so much. And now you are ready for a picnic, a parade, or a party!! 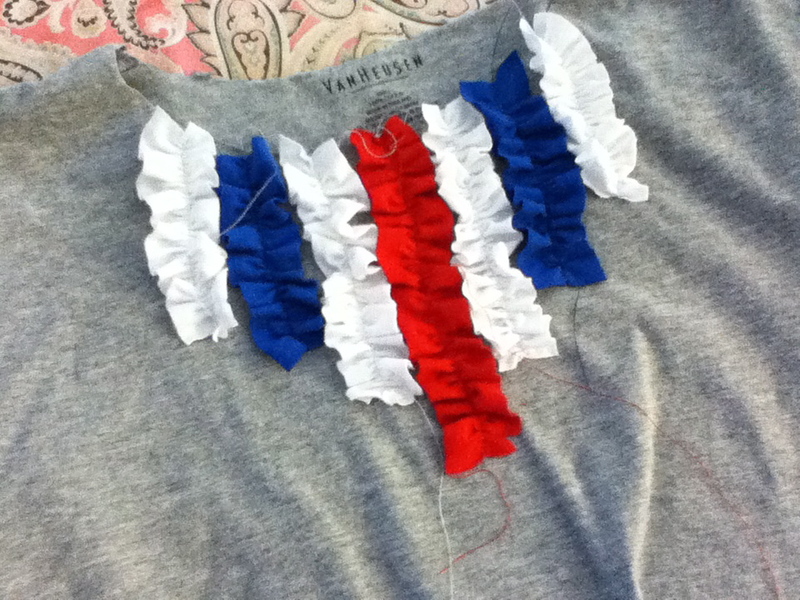 While my sister was here visiting we made nine 4th of July T-shirts. We decided to go with gray T-shirts so the Red, White & Blue would all stand out. The USA shirts are for the boys age 3 and 8. I painted the fireworks on using THIS technique - it involves stamping with pipecleaners! 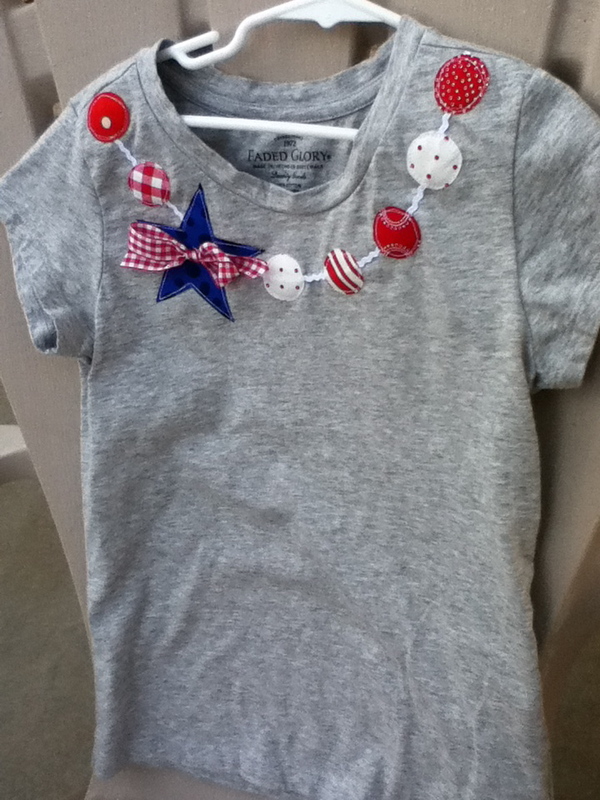 Then I appliqued the USA letters on the shirts. We wanted it to look very "boy" - it's challenging to make boy shirts without getting too cutesie! I think they worked! The Star shirts are for the girls age 12 & 11. I love the "necklace" shirt. These are for the girls age 4 and 7. I secretly want one for me!! 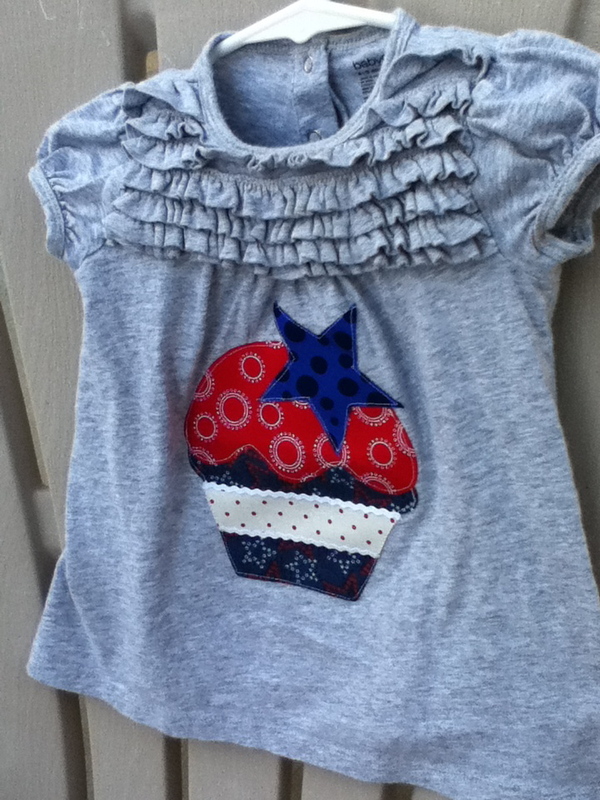 The cupcake shirt is for Hallie who is almost 1. The mommies needed shirts too. I decided to go with a ruffle shirt instead of applique. I have been saving old T-shirts like crazy to use for ruffles - so it was time I actually used some. Click HERE for the tutorial on how to make this fun, festive, ruffle shirt. 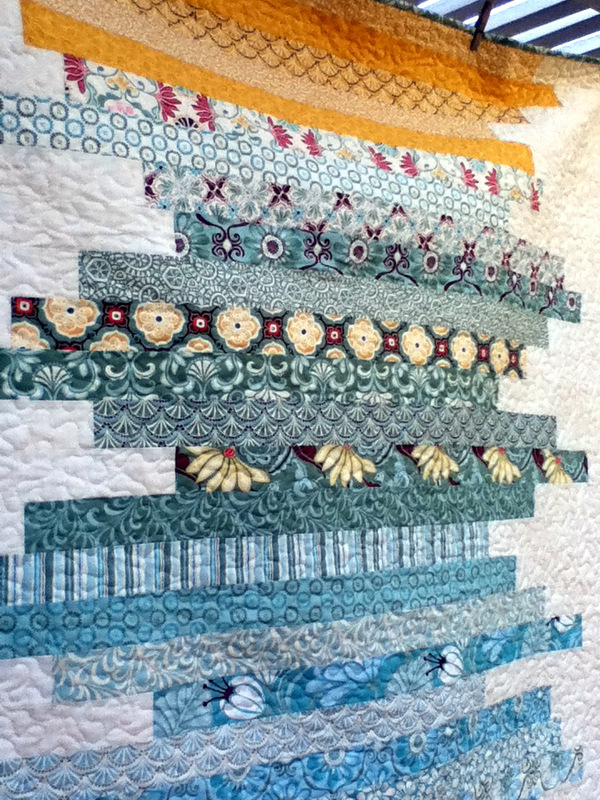 I submitted entries into each of the 4 categories on the Ellison Lane Quilts Summer Sewing Contest. My matching skirts entry made it as a finalist!! If you like my skirts you can click HERE to vote! 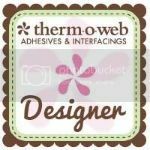 There are so many talented finalists - I am happy to be part of it! I love sewing these ruffled tote bags. They are perfect to use as a purse or to give as gifts. 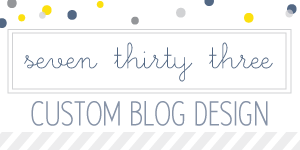 I love projects like this where you get to have fun coming up with fabric combinations. I have posted the tutorial HERE if you want to make one for yourself! 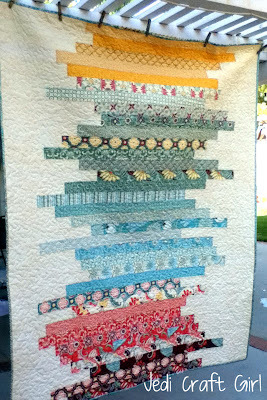 I am entering this in the Summer Sewing Contest at Ellison Lane Quilts. 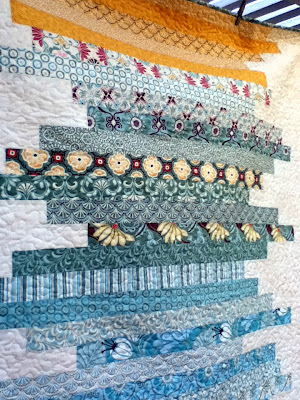 I am entering my "Strippy Quilt" in the Summer Sewing Contest over at Ellison Lane Quilts. 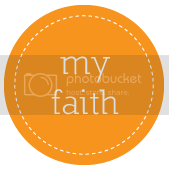 There I are so many fun entries - you should check them out!! 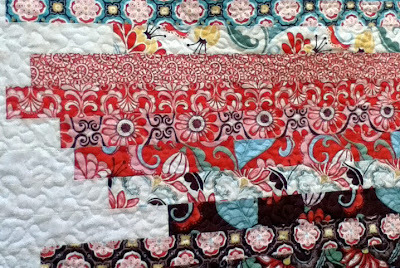 I used a Moda Fandango Jelly Roll for this quilt. It measures 62 1/2" x 74 1/2". You can get the pattern HERE for free! This quilt is entirely made of 2 1/2 inch strips. But don't let that fool you!! This created it's own set of challenges. 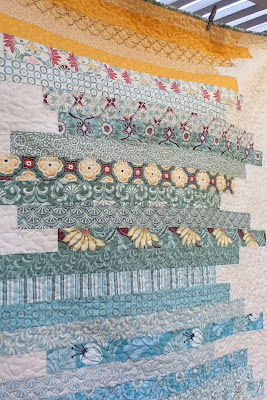 Since there are no blocks or intersections, there is nothing to line up the strips with and it's easy to get wonky! 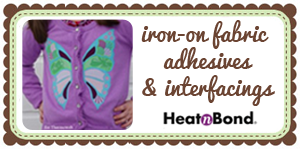 The method of construction is to sew cream pieces on each of the ends of the colored fabric. Then you offset each row how you want. When I was piecing I was left with a huge quilt top that had uneven sides to be "squared up". I was taping it to the wood floors - trying to use the lines in the floor to measure the sides. I spent as much time sewing the quilt top as getting it even! I have spent my life looking for the perfect brownie recipe from scratch. 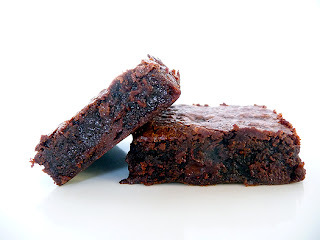 I try a brownie recipe only to find that they are dry or crumbly, or bland, or just not like the yummy box mix! I found this recipe on Brown Eyed Baker - she is amazing and recipes are amazing! She said the recipe is from Cook's Illustrated. Wherever it's from doesn't matter - what matters that they are amazing! They are chewy and chocolaty and everything a brownie should be. This is now the brownie recipe I will always go to!! 2. Whisk cocoa and boiling water together in large bowl until smooth. Add unsweetened chocolate and whisk until chocolate is melted. Whisk in melted butter and oil. (Mixture may look curdled.) Add eggs, yolks, and vanilla and continue to whisk until smooth and homogeneous. Whisk in sugar until fully incorporated. Add flour and salt and mix with rubber spatula until combined. Fold in bittersweet chocolate pieces. I am submitting this in Ellison Lane Quilts' Summer Sewing Contest! I just finished these placemats! I have been looking for new placemats for a long time now. It's either I can't find the right color/pattern or they are too expensive. 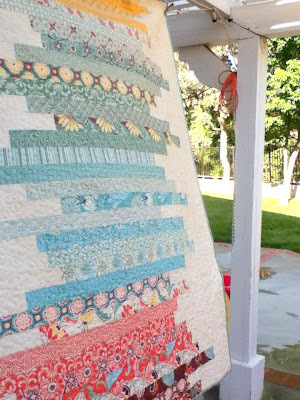 I found this pattern in "Quilt Almanac 2012" and I knew these were the placemats for me! It's such a fun project - you only need small pieces of fabric for each petal so it's a great "stash" project. It is also perfect to use up all those small pieces of batting I save! !